hd00:10Natural colorful bokeh in cold tones. Light leaks for transition and overlay effects. Beautiful light leak in the dark room. 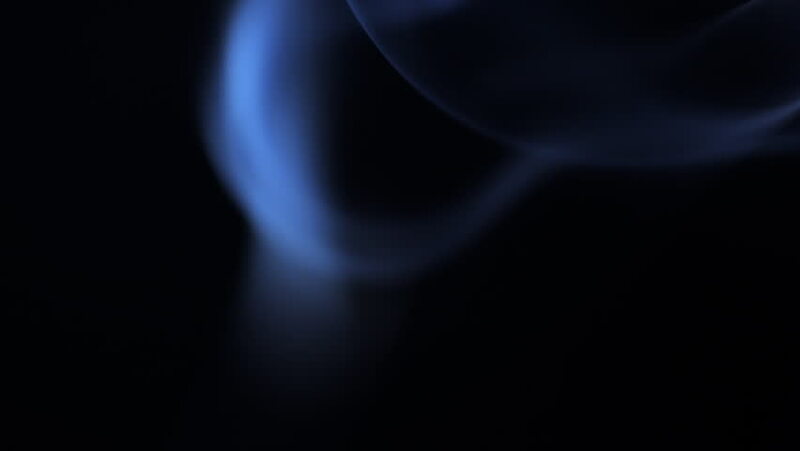 4k00:30Blue smoke like blue flames in the dark.